The New Braunfels Wedding Guide website is live and I am excited to tell you that my business is featured in the directory section! New Braunfels Wedding Guide is the FIRST online wedding planning resource focused on New Braunfels and the surrounding area. A one-stop-shop for brides to plan the Hill Country Wedding of their dreams giving the opportunity for local vendors to feature their businesses and services. We have an amazing contest for brides who register on the site before November 1st, 2018 to win an all expenses paid Bridal Shower for one lucky bride and up to 50 guests. 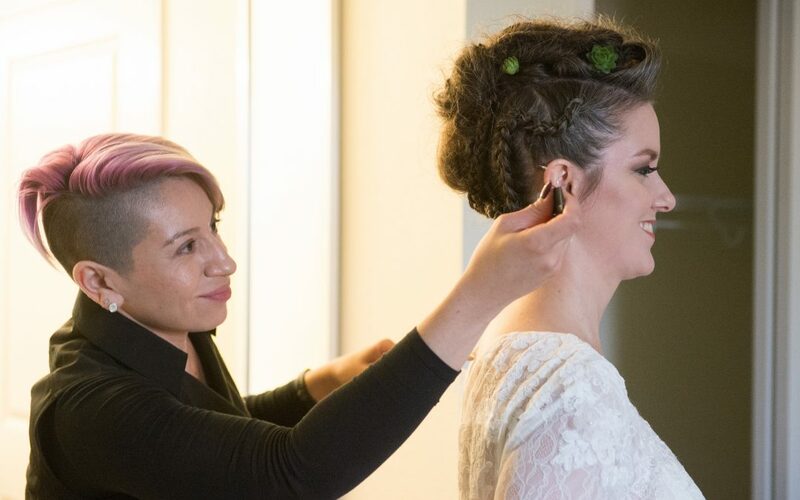 Hair by Eileen will be there to style the bride’s hair! What are your waiting for? Check it out and sign up!